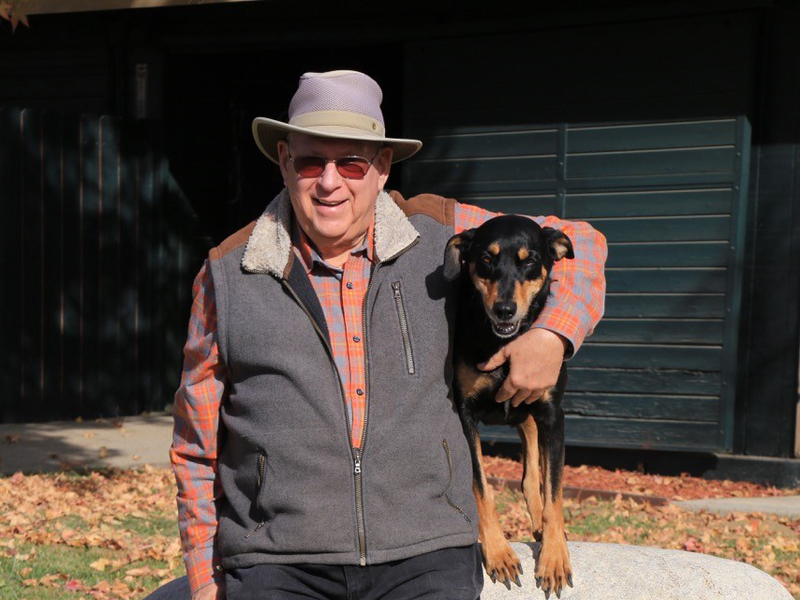 When it comes to the hunter-jumper industry, Larry Langer isn’t just a “been there, done that” kind of guy — he is there, doing that. 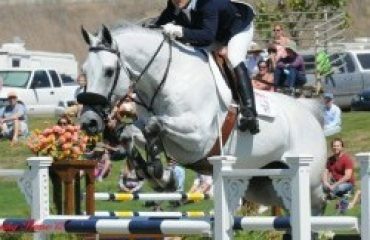 Larry grew up riding and showing in New York, but is now a driving force behind the scenes of the West Coast hunter-jumper world. 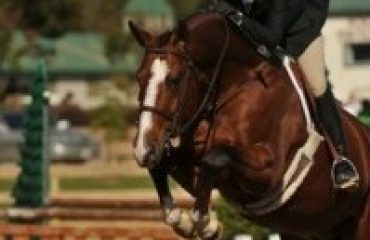 His experience riding and training led to show management, including as the show jumping competition manager for the 1992 World Cup Finals and the 1996 Olympic Games held in Atlanta. He was inducted into the Show Jumping Hall of Fame in 2012 and received USEF’s Lifetime Achievement Award in 2017 — all while serving as president and CEO of Langer Equestrian Group (LEG). From its beginnings as a horse show management company, LEG has expanded to include consulting, insurance solutions and a riding school alongside its 30 shows per year. 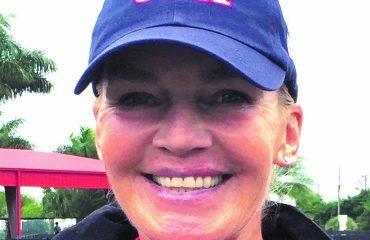 Larry’s latest pursuit is Hansen Dam Horse Park, where he serves as owner and manager and aims to take the equestrian center to the next level. 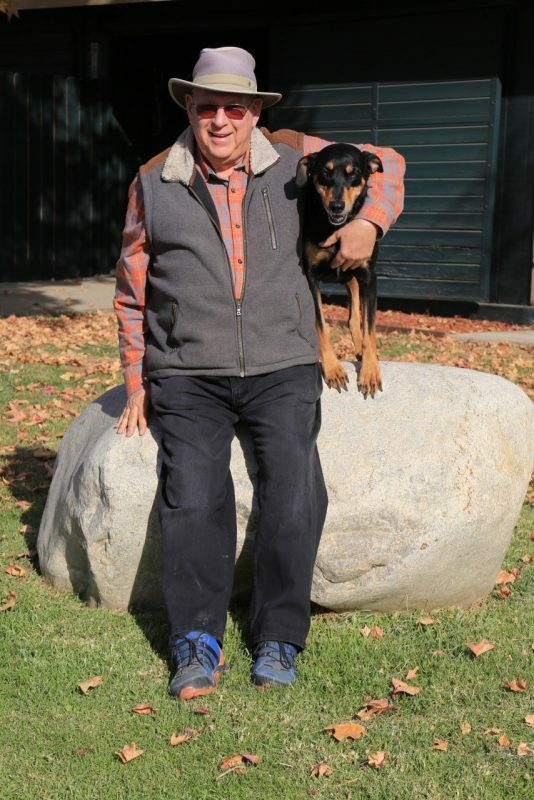 Larry and his wife, Marnye, partner both in life and business, live in Glendale, California, near LEG’s headquarters at the Los Angeles Equestrian Center. What’s your favorite thing about living in the L.A. area? Four million people: I grew up in Manhattan and rode in Westchester County, went to school in Tarrytown, New York, and then later on to finish college, I moved to California. I spent 10 years in Elk Grove, California, which is 14 miles south of Sacramento, and at that time Sacramento had a population of about 250,000. The city that I came from had 8 million at the time, and I could never get used to not being in the middle of everything. When I got the chance, I moved back to Southern California, and I’ve relished it ever since. What’s one thing you wish every horse show competitor understood? One day, when I was in my 20s, I was standing at the in-gate of a ring about to go in a class and somebody told me that the rules for that class had changed. I remember thinking, Well how stupid! Who makes these rules anyway? It took me quite a long time to realize we do — it’s incumbent upon every single person in our sport to get involved somehow in governance, whether it’s their local association, regional, state, or at the national USHJA or USEF level. Where is your favorite place to go on vacation? What’s your personal motto or catch-phrase? What was the funniest horse moment you ever had? Marnye and I own a horse that’s a little bit of a renegade, but a very good horse. If you weren’t careful when you were mounting or handling him, you could suddenly find him galloping off in another direction while you were still standing there. We had to send him to boot camp, so we sent him to Charlie and Hilary Carrel in Wyoming, who specialize in that kind of thing. He came back the same horse but totally trained out of all those things he used to be renegade about, and now he’s quite a nice horse. The transformation so that Marnye can ride and show him as an amateur and where he’s not going to kill her, that was great — rather than get rid of him, to rid him of those bad habits. What one thing do you buy most often? I’m a member with The Great Courses; they have over 500 courses that are taught by professors at various colleges throughout the country. Every morning, I work out in our fitness room and I throw one of these 35-minute lectures on my little TV screen. I’ve watched one lecture every morning for over 3 years. After I got my engineering degree and my business administration degree, I worked as a rocket scientist for 3 1/2 years. Then I retired to go into the horse show business, and I’ve been there ever since I retired from engineering. I love the horse show business — so that’s what I do for leisure! What’s something about you that would surprise people? I love the study of early American history. What’s your favorite article of clothing? What’s something you think everyone should try at least once? To be the boss, to be in charge. Everybody wants to blame everybody else for anything that goes wrong, but for once they should be really in charge and see how it feels, with all the responsibility and accountability that comes with it. How do you hope people remember you? As a person who constantly strode to move our hunter-jumper sport forward.